Scottish researchers say that children who report feeling neglected or controlled by their parents at the age of 11 are twice as likely to experience mental illness by the age of 15. Researchers at the University of Glasgow and the Medical Research Council took a look at data collected on 1700 11 year old Scottish children, and found that 3% of these children reported feeling neglected or controlled by their parents. The researchers then followed up with these 1700 kids at the age of 15. Experts say the study’s results make intuitive sense. 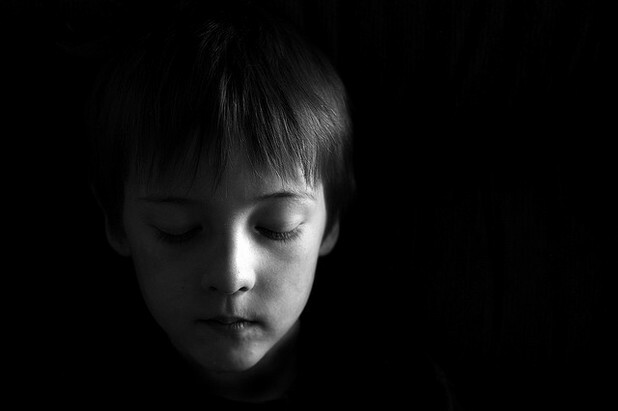 When asked to comment on the research, Scottish psychotherapist Edie Irwin says he’s not surprised by the findings of the study, affirming, "It makes sense that children who say home is not a nice place to be, that their parents don't listen to them or neglect them are more likely to have problems in later life." The full research results can be read in the current edition of The Journal of Child Psychology and Psychiatry.